FRANKLIN, Mass. – In a battle between two Massachusetts lacrosse heavyweights on Monday afternoon at Beaver Street Field, BC High pulled out a hard-fought 8-7 win over Franklin. BC High dominated the first quarter and and halfway into the second period. After Charlie Pyne opened up the scoring with 9:55 left in the first quarter, BC High jumped out to a 4-0 lead at the end of the first quarter. That lead grew to 6-0 with 8:41 to go in the second quarter after a goal from Pat Jennings. BC High also got two goals out of both Pyne and Pat Bulger early on, who paced the Eagles along with goalie Peter DeSisto (ten saves). But with 6:32 left in the second quarter, Franklin started to make its comeback when Chase Tanner scored the first of his four goals. He quickly netted his second at the 5:07 mark, but BC High answered back with another goal of their own with 4:57 left to go in the half. Two minutes later Sam Arsenault found the back of the net with 2:37 to go to cut the Eagles’ lead to 7-3, and with just 1:12 left in the half Tanner picked up his third goal of the half to get the Panthers within three at 7-4. After an early goal from BC High’s Chi Chi Price less than a minute into the second half, Franklin stepped up in a big way. Franklin, who was without star attack Eric Civetti due to injury, cut the deficit to three again when Tanner netted his fourth goal with 5:44 left in the third to put the score at 8-5. A phenomenal defensive effort from Franklin limited BC High’s opportunities throughout the second half. Franklin head coach Lou Verocchi said Wyatt Arsenault, Pat Morrison, Spencer Briggs and Jack Platner all had a strong second half for the Panthers. With 9:25 left in the game, Packie Watson scored for Franklin to cut the lead to 8-6, and a minute later Connor O’Rourke (16 saves in a phenomenal performance) made an unbelievable save in a one on one situation to keep the Franklin deficit at two. Then, with 2:42 to go, Nitin Chaudhury scored with Franklin to cut the BC High lead to just one at 8-7. 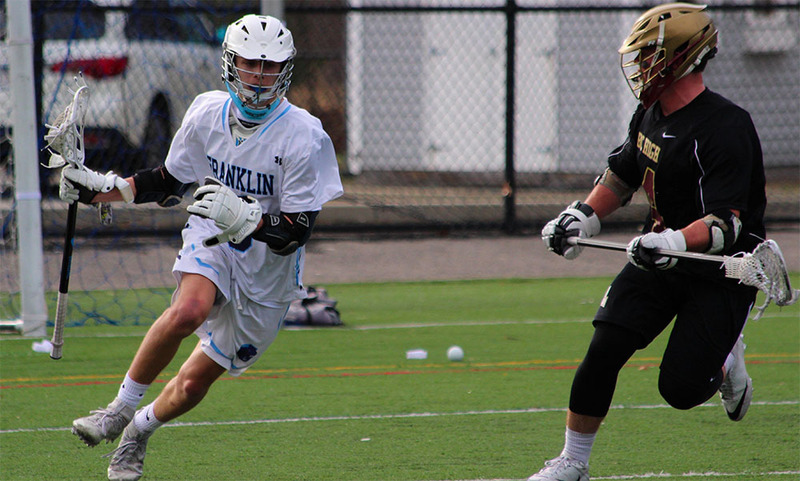 After a BC High timeout with 1:20 left, the Eagles played a game of keep away and it worked, as they managed to prevent Franklin from gaining possession at all in the last 80 seconds and held on for the 8-7 win. 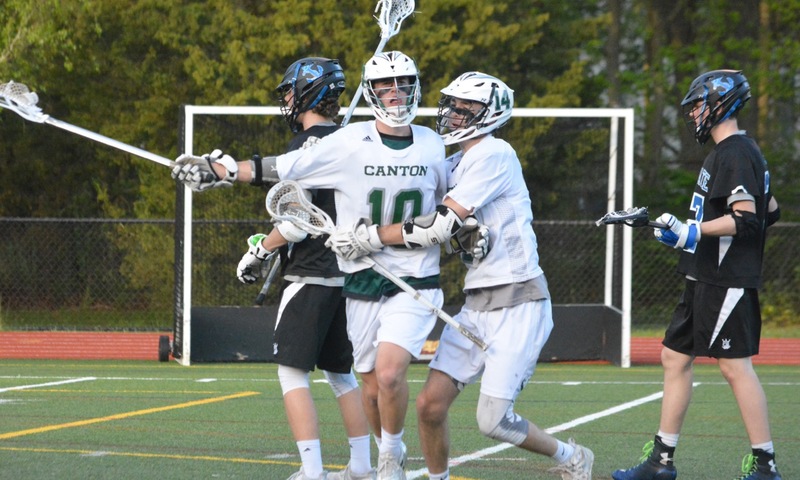 “Some good athletes were able to buckle down towards the end of the game, and I think we rolled that toward the end,” Lydon added about the Eagles’ finish in the last minute. 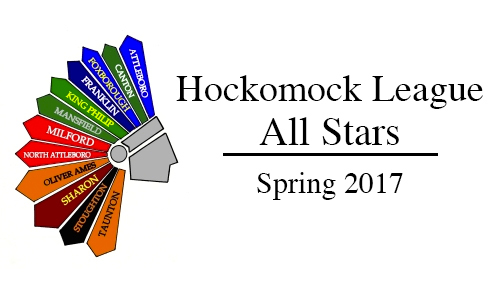 Franklin boys lacrosse (2-1) resumes action Wednesday when they take on Attleboro at home. BC High (3-0) will head back at it Tuesday when they travel to Malden Catholic.